Il Presidente della Repubblica durante la visita nelle langhe degustera’ i succhi di frutta di CasaMatilda. A very nice, peaceful view. 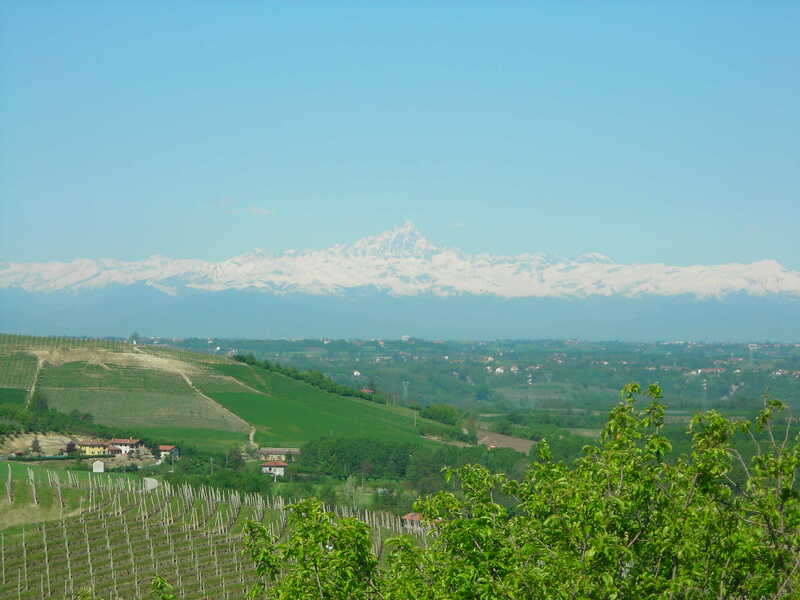 All around you may see the hills of the vineyards of famous wine ‘Dolcetto di Dogliani Doc’. It is perfect for the spring,summer and fall holiday. Many spaces outside the house: pergola, garden, solarium, park for the children, a big park where you can make long walks. In autumn enjoy the vintage time and discover our regional best food and beverage such as ‘Alba’ truffle for example. Homemade product following grandmother’s recipe, without chemicals preservatives, as wine, jams, fruit juice, fruits in syrup, tomato puree and other speciality goods are available. Casa Matilda is just few minutes far from the centre of historical Dogliani town and 80 km far from the sea, at 40 km far from the mountains and just at 60 km far from Turin.